Florida Luxury Office Space and Branding Page. Ben Yomtob’s personal branding site is in the build out process. Please check back soon as we continue to build out the site. The site will cover various aspects of Florida luxury office space, Palm Beach County business news and how Ben Yomtob is involved in developing prime luxury business office space in and around Deerfield Beach, Delray Beach, Boca Raton, and Boynton Beach. 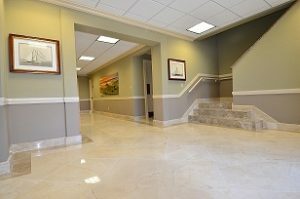 Luxury office space in Boca Raton, Delray Beach, Deerfield Beach, and Boynton Beach.